Cut vegetables into small pieces and cover with water. Heat it up and let it come to a boil. Add cubes. Season to taste with low-sodium salt, pepper, parsley, etc. 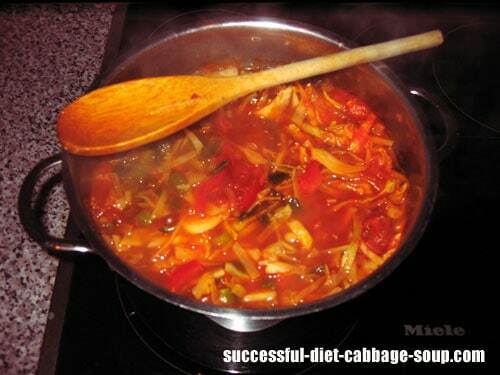 I picked this recipe from my cabbage soup diet 2.0 website. It is a great soup recipe to detoxify your body and shed some pounds in between.